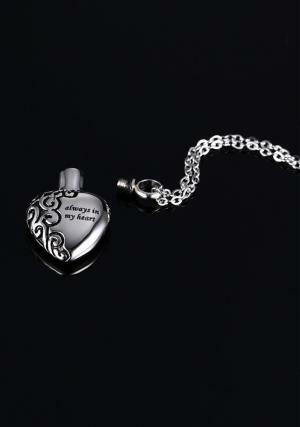 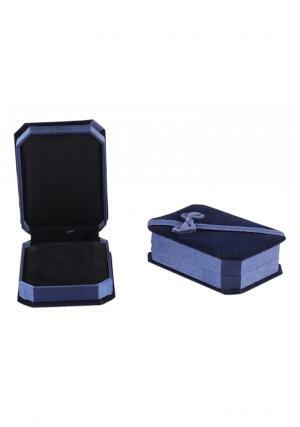 Always in my Heart cremation jewellery urn is used to store the loved one ashes securely. 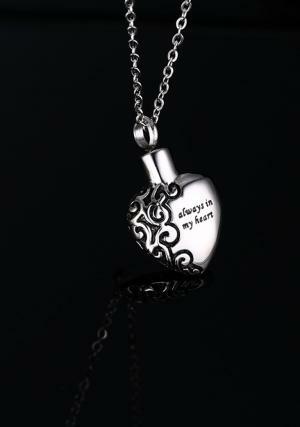 Heart shape urn comes with 50 cm long chain. 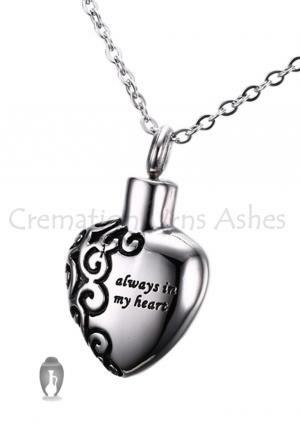 Pendant urn have top screw opening to fill the ashes in. 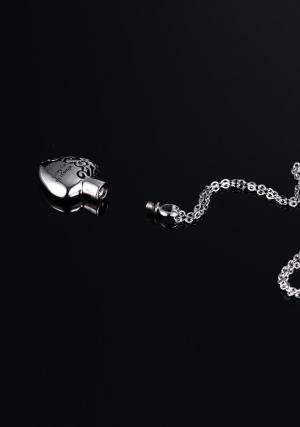 Heart jewellery measures the size of 20 mm, weighs 0.1 kg and capacity of 1.1 cubic inches. 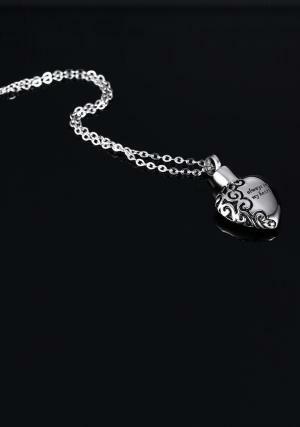 Pendant looks very beautiful with black color design on it and very fashionable to wear.